Are you about to renovate or extend and want to update your look? Perhaps you’ve built a new home and require brand new window furnishings and design advice throughout the entire home? 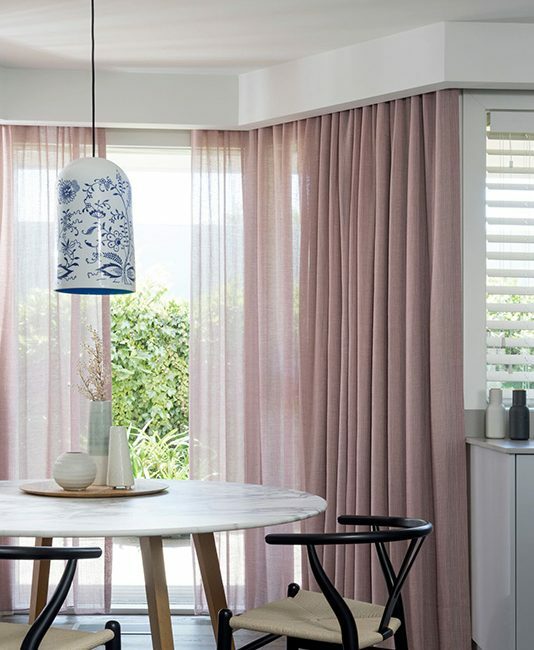 Whether you’re looking for privacy, need to insulate your home, or want to inject some style into your decor, the team at Curtains Blinds +design are here to help you. Our custom-made range of curtains, blinds and shutters are all locally manufactured, enabling us to deliver a high quality, tailored solution. 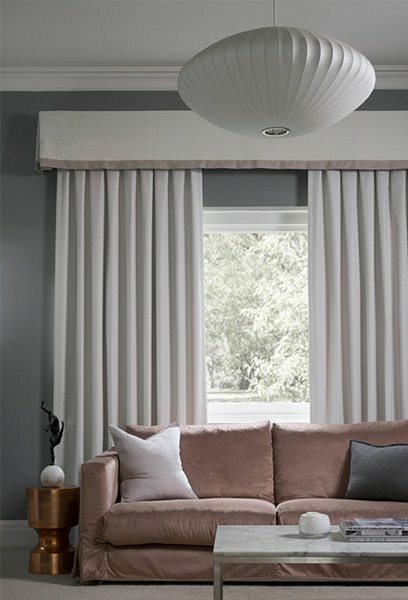 Curtains Blinds +design can also re-cover your window seats and make co-ordinating cushions to go with your decor. From an early age, Rachael had a passion for helping people, and a talent for design. 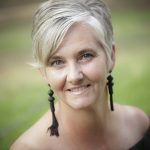 After 20 years of successfully building, renovating, and flipping homes and apartments on managed budgets and within tight timelines, people began to ask Rachael to renovate their homes as well. Rachael decided to qualify as an interior designer and founded Curtains, Blinds +design. 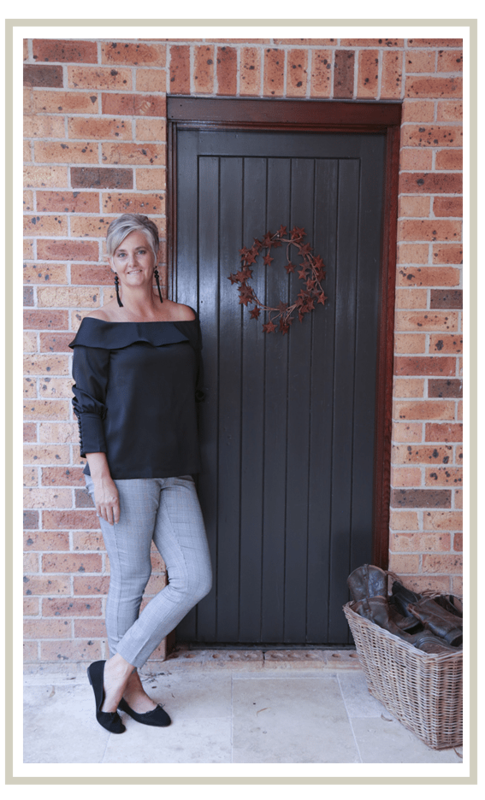 Rachael’s now based in the historic town of Camden, and loves using her passion and design experience to deliver custom-made window solutions to the greater Sydney region, Lower Blue Mountains, Southern Highlands and beyond. Need help with more than just your window dressings? 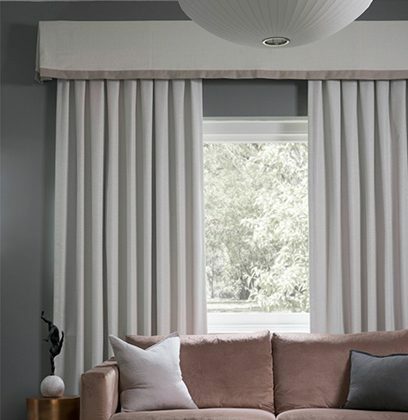 At Curtains, Blinds +design we also offer a full interior design service, whether you’re looking for help with just one room or your entire house. 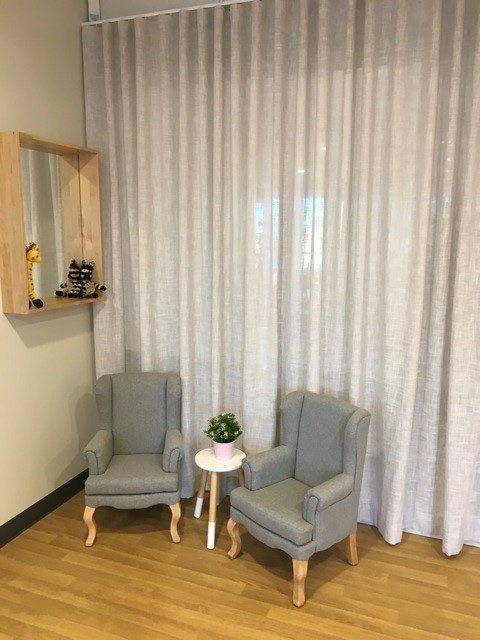 Curtains, Blinds +design founder, Rachael Whatson, is a qualified interior designer, who loves combining her lifelong obsession with design with her passion for helping other people. Whether you’re renovating your home, building from scratch, or simply want to update your kitchen or bathroom, at Curtains, Blinds +design we offer a free, no-obligation, consultation service.